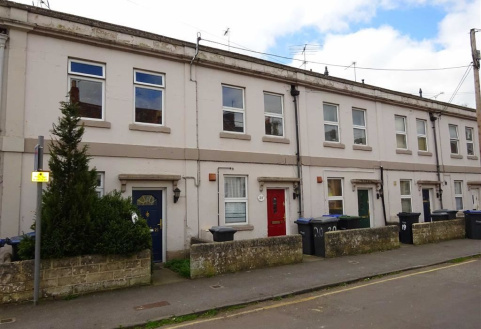 2 Bedroom terraced house close to town centre. In need of modernisation and updating. 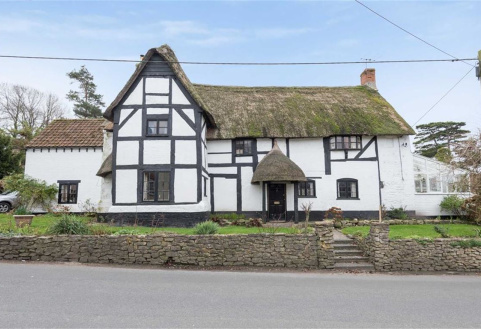 Ideal buy to let investment or first time buyer house. Garden to rear. 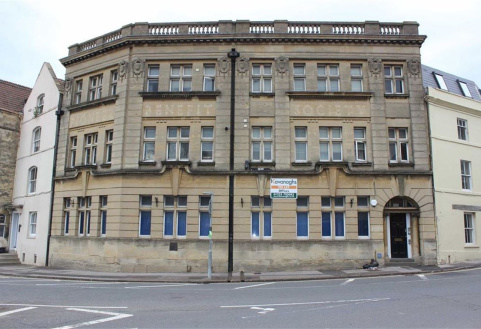 Development opportunity comprising town centre ground floor office for conversion to 2x1 bedroom apartments each with courtyard gardens. Internal floor areas about 75m and 58m.